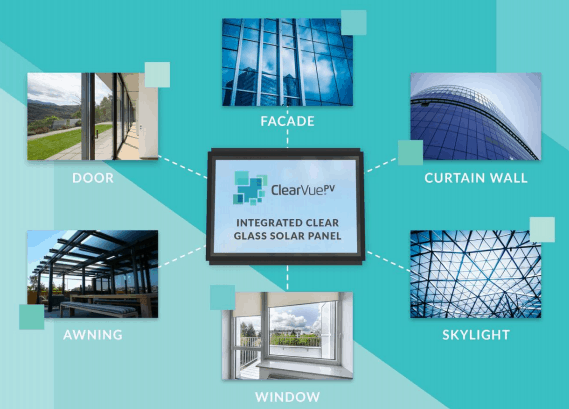 New Energy Solar raising funds for IPO. American based sustainable investment fund New Energy Solar is hoping to raise up to $300m as they prepare to float on the ASX. 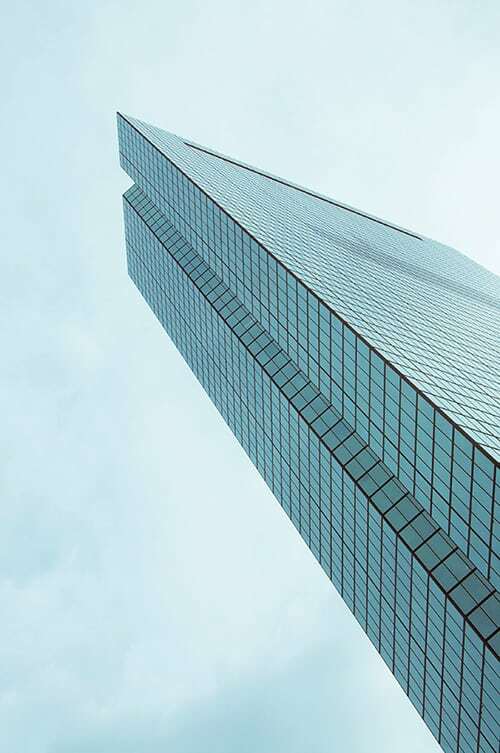 Applications for the Retail Offer are expected to open this Friday – their prospectus and product disclosure statement was lodged with ASIC last Thursday and anyone looking to invest in the company should start doing their due diligence! New Energy Solar, established in 2015 and run by John Martin, is an unlisted investment fund that invests in large-scale, cashflow-positive solar power stations. According to the Australian Financial Review, they then sign fixed-price and escalating PPA (purchase power agreements) with customers which are generally for 13-15 years. After the PPA terms expire the plants can re-contract with their customers or sign a new contract with someone else. The company website notes that they have already generated 189,000MWh of electricity in Q1 and Q2 of 2017 – this represents 105,000 tonnes of displaced CO2 emissions – equivalent to pulling 50,000 cars off the road and powering 44,500 homes. 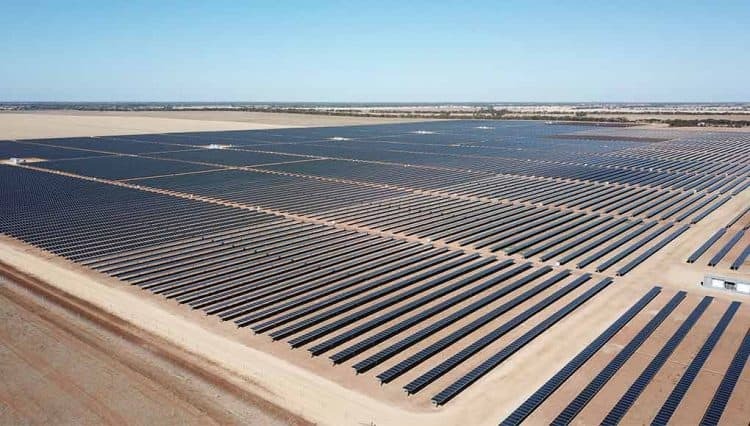 New Energy Solar currently has four solar power stations on their books and they hope to use funds raised by the ASX IPO to buy more plants in the United States and also expand into buying solar plants in Australia. A media release said that they are also in binding contracts to purchase 14 more American solar plants, with a total output of 130MW. 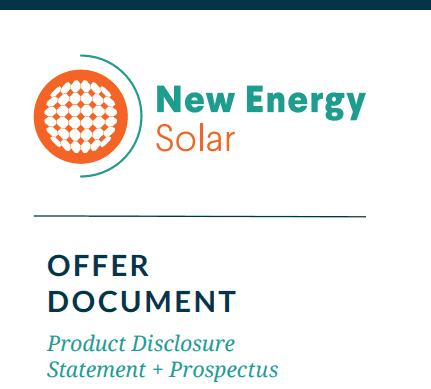 This will bring New Energy Solar’s total holdings to “a diversified 345MW portfolio of large scale solar power plants underpinned by highly creditworthy off-takers and a weighted average PPA term of 16.4 years”. The exact timing of the New Energy Solar IPO is as yet unknown and will depend on how successful it is in the opening stages – we’ll update this article with some progress as soon as we hear any more. It’s exciting to see more private solar investment in Australia and we’ll follow New Energy closely over the coming weeks and months. Click here to view their website about the IPO and download the offer document.